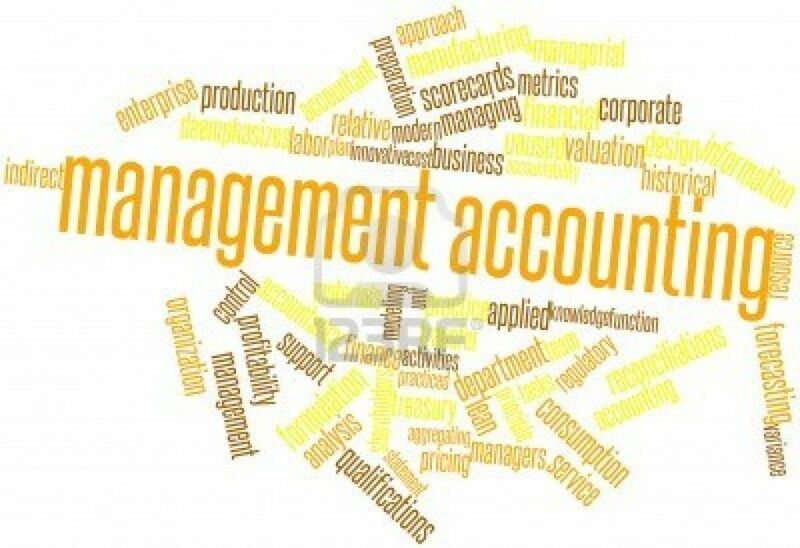 CIMA stands for Chartered Institute of Management Accountants, and it awards a master’s degree in in the field of management accounting. The institute is based in the UK and is one of the most reputed accounting bodies in the world. The qualification offered by CIMA is Chartered Global Management Accountant and it readies you for a business leadership role, with the help of the various CIMA coaching centres. The certification by CIMA is valid in mover 170 countries and it positions you at the forefront of managerial positions in both public and private sector companies all over the world. CIMA is a springboard for launching yourself into the financial and business management world and it can greatly help you to establish the direction of your career very early in your life. The course helps you develop decision making and analytical skills to offer strategic advice at crucial points and deftly manage business risks and steer the business in troubled waters as well as cruise in peaceful times. The course greatly enhances your people and leadership skills making you able to take important and key decisions at important times and truly guide businesses to their next era of prosperity. What awaits you in CIMA coaching? CIMA consists of 4 stages at the end of which you need to undergo 3 years of practical experience to complete your CIMA qualification. The stages themselves take about 24 to 30 months. You can get exemptions from completing some levels depending upon your qualification. The four stages are; Certificate in Business Accounting, Operational level, Management level and Strategic level. If you’ve graduated with a degree in B.Com, BBA, BBM or B.SC Finance, you’re exempted from the entry level and can start directly at the operational level. If you’ve completed your post-graduation in PGDM finance, M.Com or MBA you can get an 11 paper exemption and can start from the masters’ gateway route. For students who have only passed their class 12 exams, they start from the certificate in business accounting level. There are a total of 17 examinations without any exemptions and the course sharpens up your business acumen through its 3 years of honing and mentoring. CIMA is a heavily sought after career option and there are thousands of applicants and aspirants trying to get certified and be able to start their careers in the finance and business world. With the increasing demand of accountants and the highly lucrative tag of CIMA certified that no company can resist; it has become imperative to startpreparing for your CIMA qualification as well as stage exams.CIMA coaching is now a heavily sought after service by students and only a handful of experts are able to impart CIMA training that is able to match the bar that has set by the institute. It is important to look for a CIMA coaching that has established its reputation as one of the best CIMA training centres to allow getting that edge over your competition. In conclusion, when looking for a CIMA institute one must first enquire about its credentials and ability to provide quality CIMA training to its students.